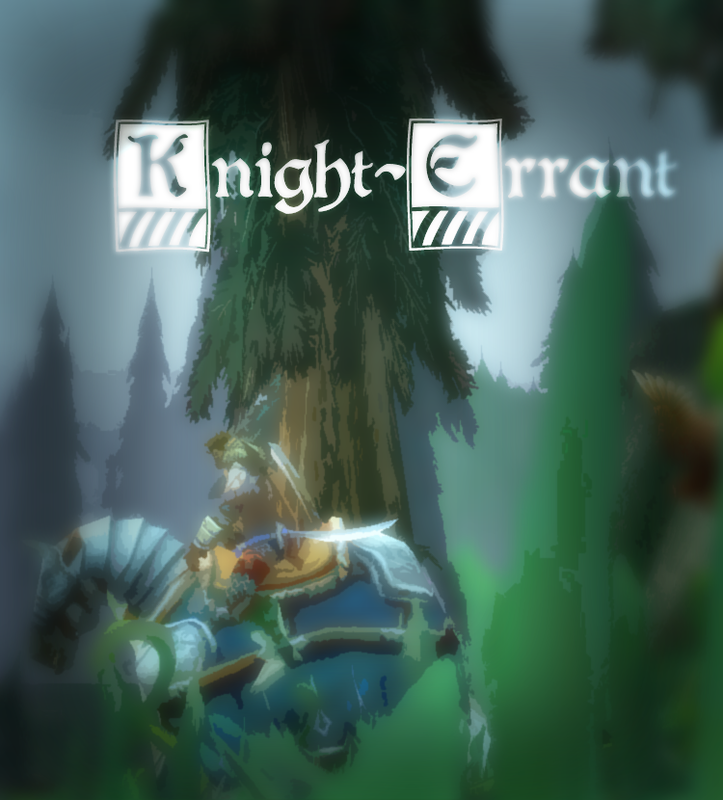 The Knight-Errant is the romantic, traveling knight. A Knight-Errant must have a special Lady (or Lord) that serves as the Knight’s object of devotion. The Lady/Lord should send the knight on trials to win affection, or the knight can go about trying to gain fame and thereby love. For this sort of knight the world is magical, and all is enchantment. Far from the bloody drudgery of siege craft this knight plies the wilderness alone in his mystical quests. The Knight can be any class, but is most easily played by warriors and paladins. A Knight-Errant without a romantic interest is just a knight, even if the romantic interest is a made-up persona. The Knight-Errant gains merit by sending defeated knights to surrender to his/her Lady/Lord and by completing quests either given by or dedicated to their chosen love.